Ireland’s first ever Wildlife Weekend is on this weekend and you should be there. 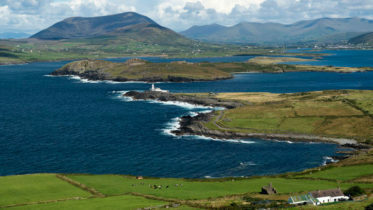 The project recently launched by The National Biodiversity Data Centre and The Heritage Council is showcasing the unique and wonderful wildlife and heritage of five of Ireland’s beautiful islands: Cape Clear, Inis Mór, Clare Island, Tory Island and Bere Island. 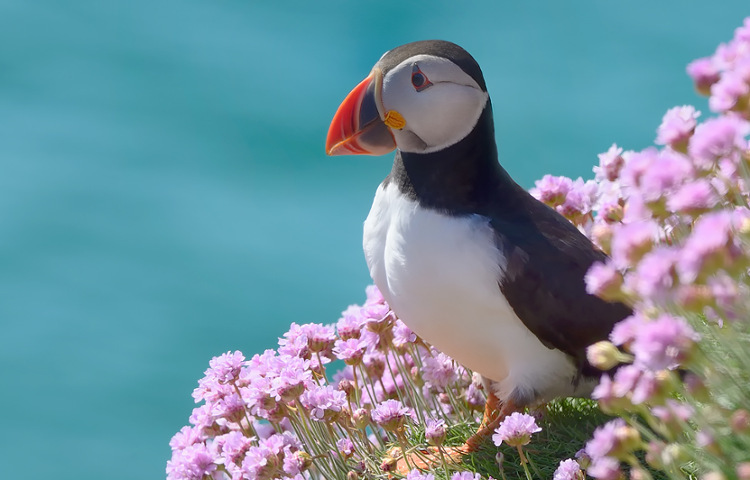 Ever seen a Puffin in real life? Now’s your chance. The festival is introducing and nurturing an appreciation for the wonderful wildlife inhabiting our islands. There is a diverse programme of events for all the family taking place including dolphin and whale watching trips, walks exploring the flora and fauna of the coast, foraging on the seashore and bat walks and stargazing. The highlight of the weekend is the Island BioBlitz a unique race against the clock to see which of the five islands can record the most wildlife species in a 24 hour period. This will be a fun opportunity for the public to work with experts to record and see how wonderfully diverse the wildlife on each of the islands are.